Looks like a black and yellow garden spider. Found in Canada and the U.S. Have one in my garden currently. Hi. 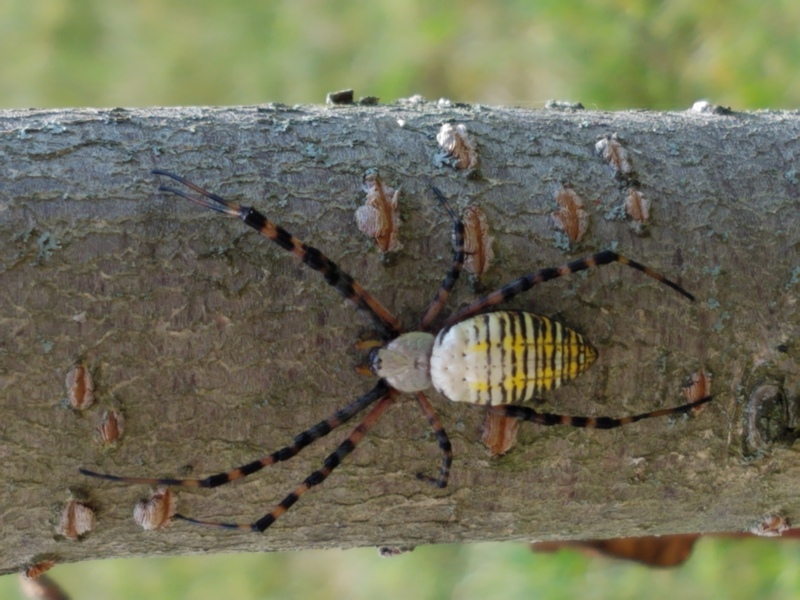 Your spider is a banded garden spider, Argiope trifasciata species, a close cousin to black and yellow garden spider.